After food scares, what's safe to eat? Recent food-related problems have many consumers thinking twice about what they eat. 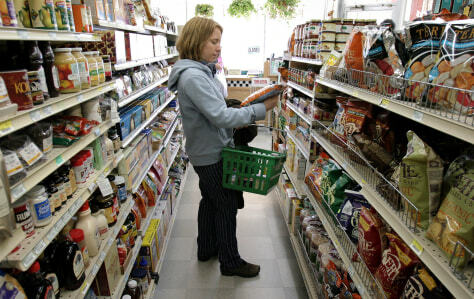 Above, Stephanie Weisenbach shops at New City Market, an organic food store in Des Moines, Iowa.